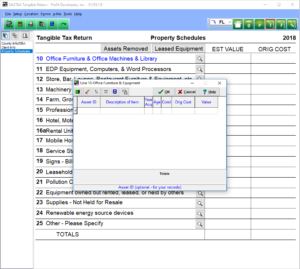 The Tangible Tax Program has all the features you need including data entry screens that look just like the actual forms, drag and drop asset movement, fair market value calculations, and more. To make tangible return preparation even easier, the Tangible Program also has an "asset transfer bridge" from the SAXTAX Depreciation Program. 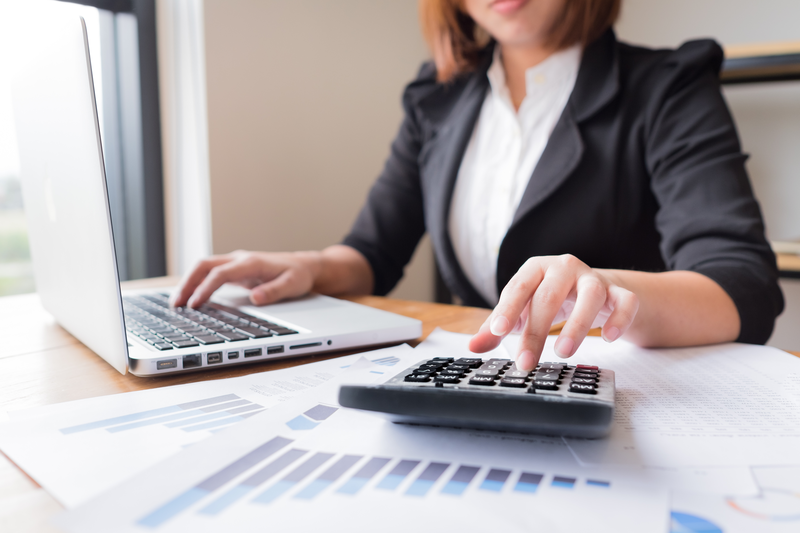 Our easy to use data entry screens are facsimiles of the actual forms, and with each entry the entire return is recalculated and totals displayed. 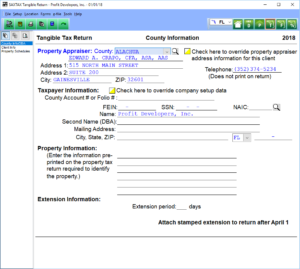 The program's laser printed Tangible Tax Form DR-405 is accepted by all of Florida's 67 counties except Citrus. Certain counties have required that barcodes be printed on the forms to identify taxpayers. Some counties have required that modifications be made to the State Form DR-405. SAXTAX complies with all of these special requirements. Download a Demo or Order the Tangible Program now.